With so many options for travel shoppers available, hotels and the hospitality industry must market the experience of staying with them or engaging with their brand. To stand out, name recognition or value is simply not enough. 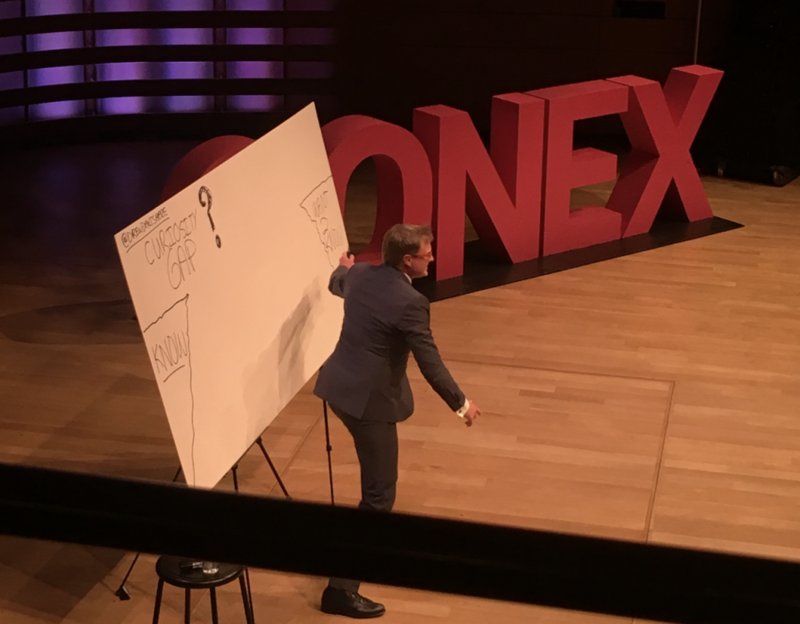 Our marketing team headed to CONEX, a three day conference organized by Uberflip to hear from industry leaders about the ever-changing world of content, content marketing, and content experience. What do we mean by content experience? Content experience is the full set of interactions a potential customer has with the content you’re using to market your hotel, chain, or travel channel. This includes the kinds of content you share, as well as where, when, and how a potential guest first sees that content. 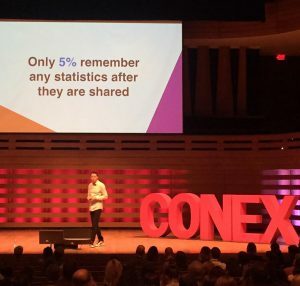 Whether you are a B&B or an international chain, the speakers at CONEX had something to say about how a user’s interaction with your content affects conversion. From hotel images, reviews, websites, and even pricing, here’s our team’s key takeaways, and how the travel industry must adapt its approach to content. Cut through the noise with content that addresses a travel shopper’s underlying wants and needs. Davis Howatt-Lambert, our Marketing Coordinator, attended Tamsen Webster’s How to Find Endless Inspiration From Your Same Old Stuff, to learn more about ways we can rethink how brand can share and reuse content. To make the most of content, brands need to rethink what they’re offering, and position content as answering the underlying question, want, or need. For hotels, this might means providing content that goes beyond the guest room where a travel shopper will stay. The underlying need may be to attend a conference, visit a tourist attraction, go on a family getaway, or something else entirely. Content experience across all platforms should go beyond beds and amenities to reflect the needs and interests that bring someone to your front door. Joshua Moran, our team’s UI & Graphic Designer, is always interested in capturing a viewer’s attention. A common assumption is that audiences today have the attention span of a goldfish. And yet, we also binge watch 20 episodes of any given Netflix series in a weekend. Attending Andrew Davis’ Curiosity Factor, Josh learned about some of his favorite things: the tips, tricks, and secrets to affecting an audience. The secret being… Don’t tell them. Get their attention, then cut to commercial. Better yet, create a ‘curiosity gaps’ before getting to the main reveal. For the travel industry, this means trusting that when you have an engaged customer, you don’t need to reveal everything all at once. 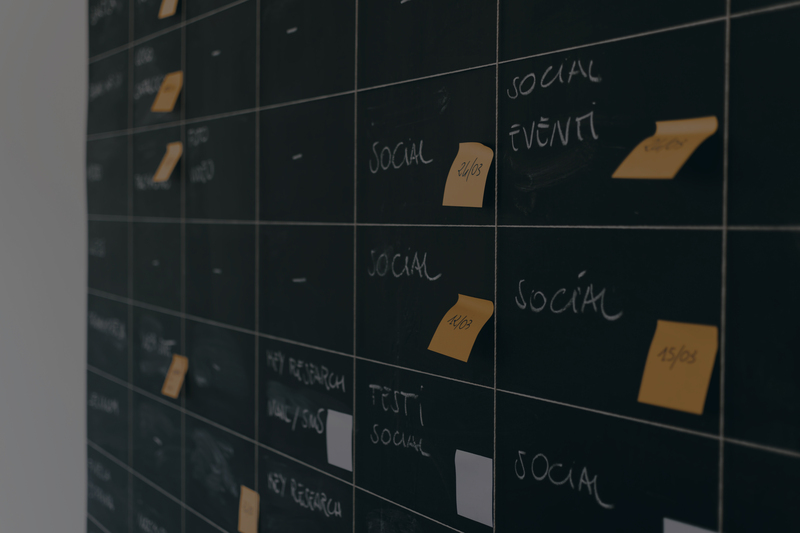 Throughout your brand’s presence online, a little information can go a long way into bringing someone further into your content experience and ultimately into the booking funnel. For hotels, reviews are an essential part of your digital presence. Travel shoppers will seek them out to validate their hotel choice. Listening to Scott Stratten’s Everything has Changed & Nothing is Different our Marketing Intern, Megan Yam, was reminded about the importance of ethics in reviews. “Astroturfing,” as in fake green grass used to cover up dirt, is when companies write fake reviews for themselves. And just like the plastic stuff, consumers can tell when it’s fake. Posting fake reviews diminishes your customer’s trust, and can lose you bookings. Our Marketing Analyst, Kimberley Cyr, was interested in learning about the technical side of things. Marcus Sheridan’s talk cemented the way buyers today have changed. When it comes to price, brands need to walk a fine line. A potential buyer or travel shopper will walk away if they don’t trust you because you’ve either provided too little information about pricing, or too much. This is where the content experience has to come in. Build trust with relevant content, so that cost and value come across simultaneously–or you won’t get a chance to explain either. “You want to make people feel something,” explained Mathew Luhn, former Pixar animator in his talk on The Art of Storytelling. Leonardo’s Head of Marketing, Julie Ford, was reminded of the magic of storytelling. Stories help us remember and retain information better than facts, they’re meaningful, memorable, impactful and personal and the emotions they evoke are what drive decision making. Luhn emphasized that visual stories are the number one most effective way to tell a story. Colors, typography, images, they all tell a story visually. People retain a story more than a fact, and so people make decisions with the story side of their brains. The hotels that tell the best stories visually across the web are the ones that truly see the magic of storytelling: in the form of more bookings and revenue. At Leonardo, we’re experts in helping the travel industry tell stories. Our suite of technology solutions help hotels, chains, and travel channels drive revenue with story rich, visually-driven experiences. One of our team’s key takeaways was the importance of a consistent content experience. Shape the buyer journey by telling your hotel’s story with technology that makes it easy for you to shape and share content across platforms. Talk to us about how we can help you take hold of your brand’s story and share your content with engaged buyers. Laurel is a content writer, creator, and consumer at Leonardo. With a background in Literature, she's been making content for Leonardo since 2017. When she's not writing, she keeps busy planning trips, taking out library books and making dinner for friends in Toronto.